It has been about two years since we've looked at a Zalman PSU and this time around they have refined the unit and granted it a 80Plus Silver rating. 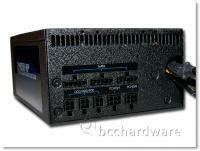 This means the PSU has a minimum efficiency of 85% at any point during a load or relatively idle cycle. The ZM850-HP is also cooled by a couple of heatpipes, finned heatsinks and a large, very quiet fan. This should provide you with great performance, low noise and years of service - in theory at least. Stick around as we take a look at this PSU and get up close and personal both on the outside and the inside. We'll put it to the test with our PSU Testing Platform and see if it holds up under load. One thing I love about Power Supplies geared for the enthusiast is the information they include on the box. Other than the rendered graphic on the front of the box - as well as the 80 Plus Silver badge the front is geared for any consumer. The end of the box is where the good stuff is though. 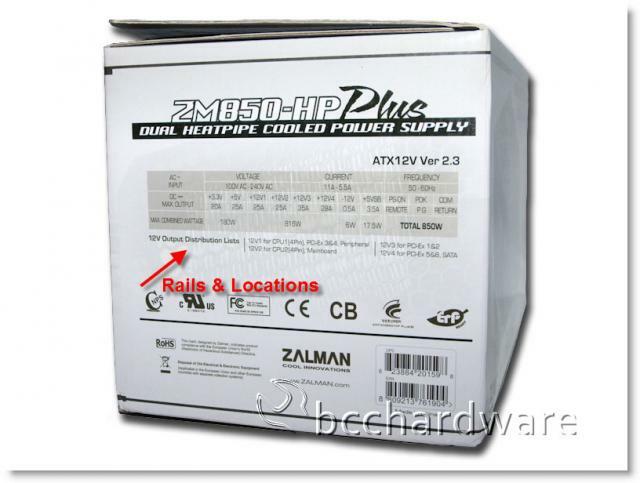 Zalman not only includes the basic specifications of the unit, but also rail information. They say what rails have specific amperage and which lines are associated with 12v1, 12v2, 12v3 and 12v4. This is handy for an enthusiast that has specific needs and wants to balance the load in his system. As I just mentioned, my impressions of the box are certainly positive and if the rest of the PSU is geared and built for the enthusiast, we could have something beautiful going on here. The PSU comes in a separate brown box inside the retail box. There is also another smaller brown box that has the modular cables and such inside it. This is handy and allows for easy storage of extra cables in the smaller box and allows you to recycle the larger boxes. The PSU itself is quite large - and not a standard-sized ATX PSU. 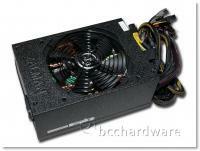 If you have a small case that is cramped, you will likely have issues using this PSU. Also, please keep in mind that if this unit is mounted at the very top of your case and you have a top fan, it may interfere. Please be sure you have ample room. 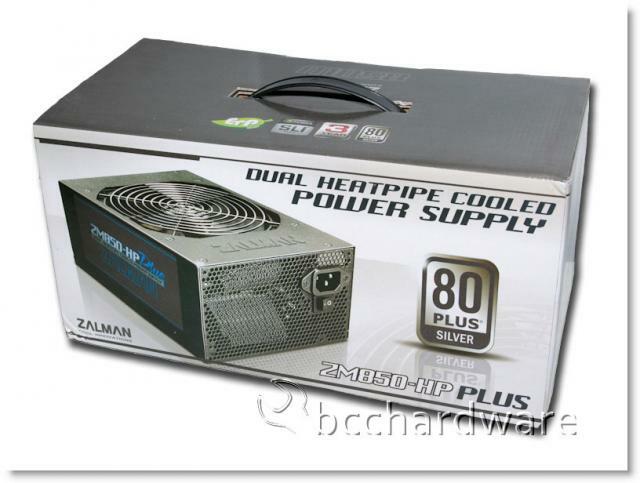 Zalman has raised the bar when it comes to aesthetics and this PSU looks very nice on the outside. The labels are attractive and you won't be ashamed to have this unit sitting visible in your case window. The modular connectors are well marked and spaced far enough apart to make attaching and removing cables very simple. Zalman has oriented the retention clips so that they are facing away from each other and this allows for easy cable removal. I've used PSUs that weren't designed this way and cable removal was a pain. 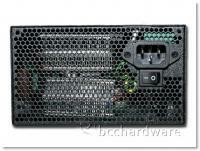 The rear grill shows that the PSU is wide open and ready for airflow. You can also sneak a peek at the heatsinks inside. We'll take a closer look inside shortly.